Many patients live with submental fullness, also known as a double chin. A double chin can be something that a patient has developed over the years, or have had their entire life. Both men and women can experience submental fullness, which can be the result of weight gain, genetics, or aging. If you are unhappy with the appearance of your double chin and wish to eliminate it, the injectable treatment Kybella may be a great option for you. If you follow a healthy lifestyle but are still unhappy or self-conscious of your double chin, you may be able to benefit from Kybella. This treatment is a great alternative to more invasive procedures for those who do not wish to experience significant downtime. A consultation with one of our surgeons can help to determine if you are a good match for Kybella. The active ingredient in Kybella is deoxycholic acid, which is a naturally occurring molecule in the body that helps with the breakdown and absorption of dietary fat. Once fat cells are destroyed, they cannot reform, so results are long-lasting. During treatment, Kybella will be injected into multiple small spots in the fat beneath the chin. This process usually takes about 15-20 minutes. The number of injections will be dependent on the amount of submental fullness present and the desired outcome of the patient. Most patients require 2-4 Kybella treatment to see optimal results. There is minimal downtime associated with Kybella. Following Kybella injections, patients may experience slight swelling, bruising, numbness, or hardness around the treatment areas, which should resolve with time. Because Kybella permanently destroys submental fat cells, most patients do not require further treatment. 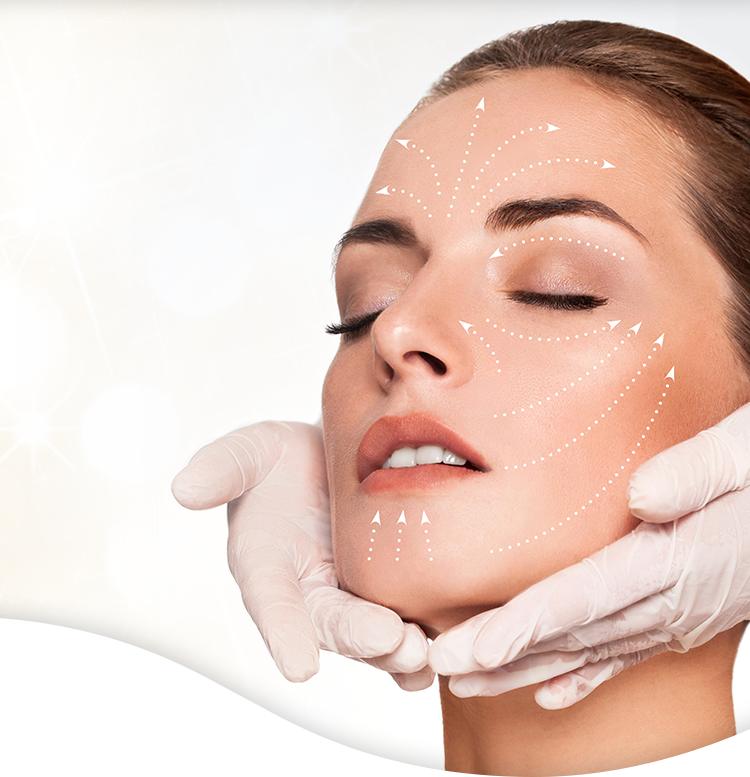 Our skilled plastic surgeons take the time to fully understand your individual aesthetic goals for natural-looking outcomes. If you are interested in learning more about Kybella and what it can do for you, contact our office today to schedule a consultation.